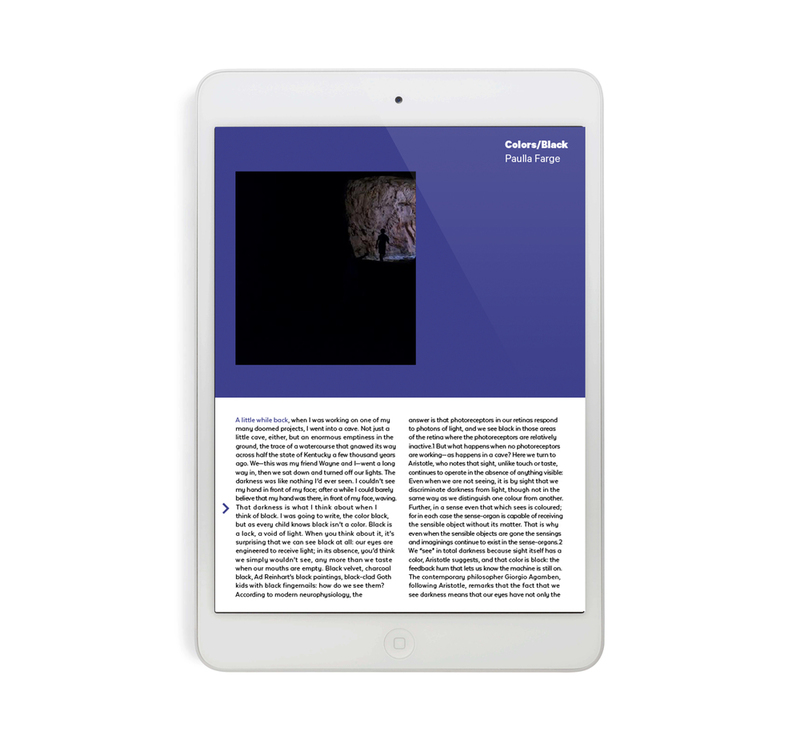 Cabinet magazine, is a quarterlyJournal on arts and culture. They define of “Arts and Culture” in broad terms, so each issue touches on a wide range of topics. 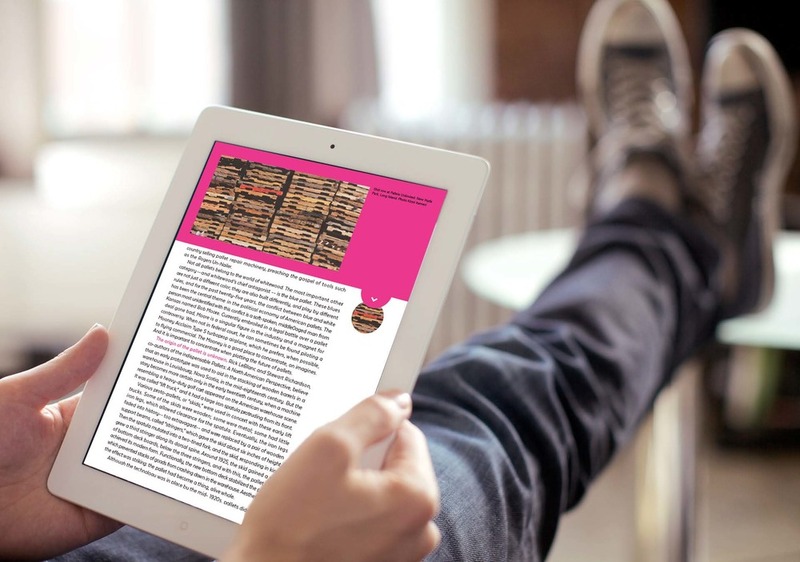 Bringing fun, interactive elements from digital publication, into an informative journal, creates an experience that celebrates learning and exploration.